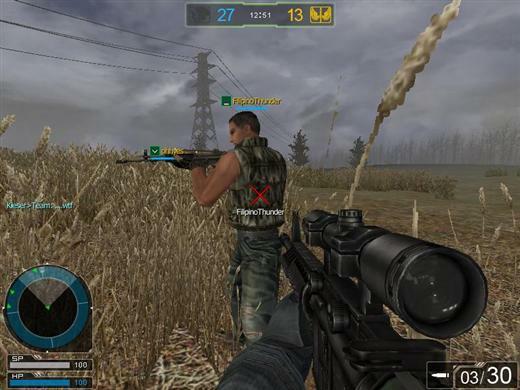 A great feature of Operation 7 is the possibility to modify your own weapons, with various guns parts such as Dot Sights, Scopes, Kobs, silencers, gun body, barrels, and build yoour own unique weapon. 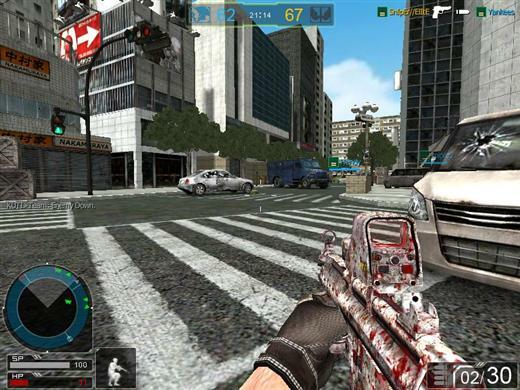 The game features a detailed sound effects system, with more than 700 different sounds, and maps from real world locations like the Alkatraz Prison. 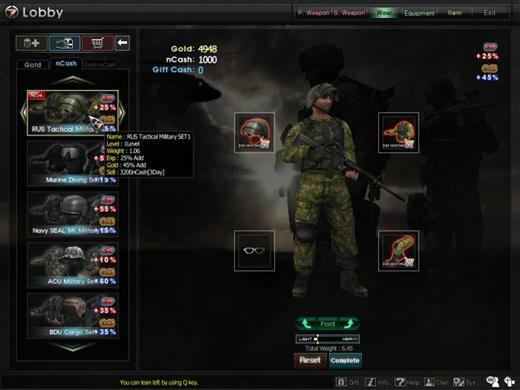 Add to this a full character customization where you can be a soldier or a gangster and uses many types of uniforms or wears. 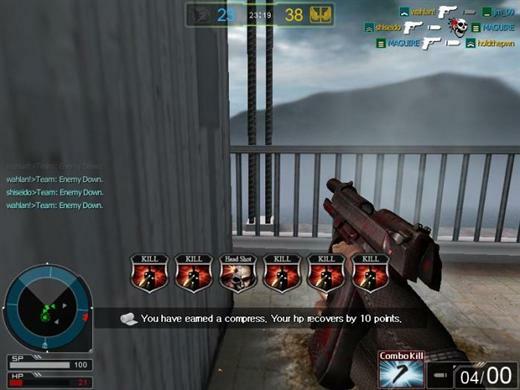 If you like First Person Shooter games this is definitely one you should try! Related Tags: Download, First Person Shooter, FPS.